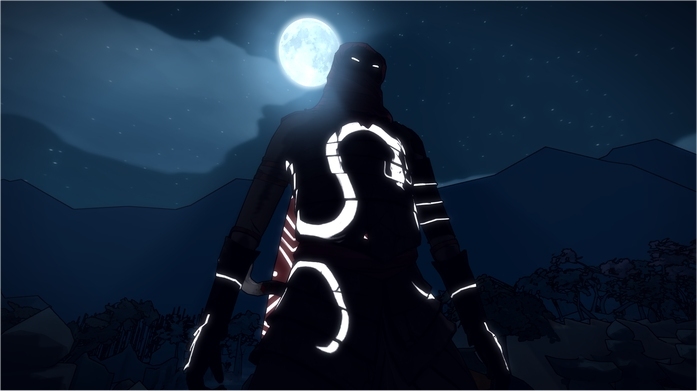 Lince Works has a new game that they're working on that is designed as a sort of spiritual successor to Tenchu and Sega's Otogi. 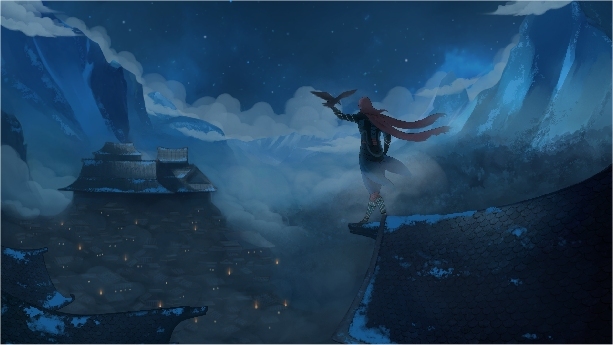 The game puts players back into the realm of feudal-era Japan where sword and darkness rule the land. 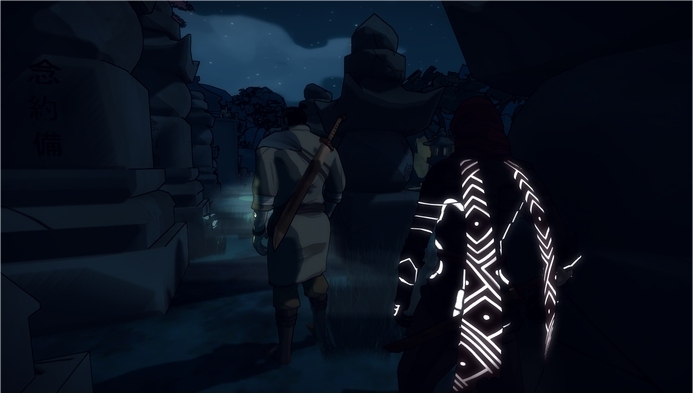 The game focuses heavily on the dichotomous gameplay between light sources and shadows. In this particular game, the light works against you and the shadows work as your ally. Players will be guided by a spirit (a twin soul, so to speak) and take on foes in large, open environments. Much like Tenchu, the game puts a large focus of the gameplay on stealth and the reliance on using the environment to an advantage. This means that players can utilize the shadow powers at their disposal to do things like create a shadow clone to stalk foes, or teleport to various locations using dark areas as passageways. It's also possible to hide enemy bodies using a ground shadow to enshroud the body in darkness. You can see how some of the stealth mechanics, combat and gameplay all plays out in the Kickstarter video below. 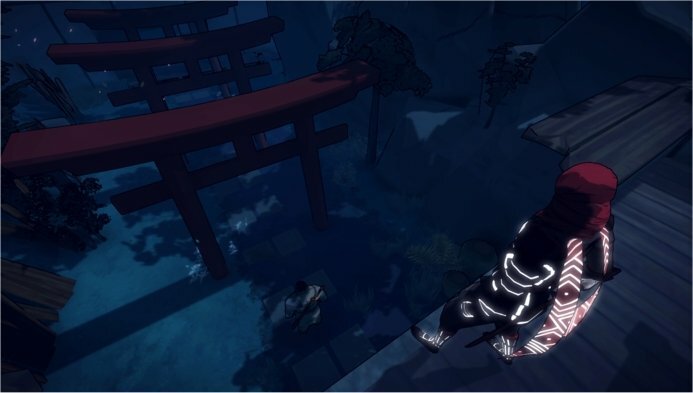 What's more is that the game will enable players to collect Assassin masks, with each one opening up a new way to play and granting the player with various special abilities. You can check out the masks for the game in the image below. Even more than that, the game will come packed with a level editor, enabling gamers to create their own missions and setup their own challenges. This could be a pretty expansive mode that could easily take Steam's Workshop by storm. Speaking of Steam, the game has already managed to get the greenlight from the gaming community over on Steam's Greenlight page. At this point, it's just a matter of getting the game funded. And since Twin Souls is running on the Unity 3D engine, the game will automatically have the console ports included in its funding goal. So instead of having stretch goals to port Twin Souls to the Xbox One, PS4 and Wii U, they are already on the table so long as the game can hit its $70,000 crowd-funding drive. Time is certainly running out for the title as it's down to just nine days on its Kickstarter page and they still need more than $46,000 to go. If you would like to see Twin Souls become a reality on home consoles and PC (including SteamOS), be sure to pay a visit to the game's official Kickstarter page to lend a helping hand.